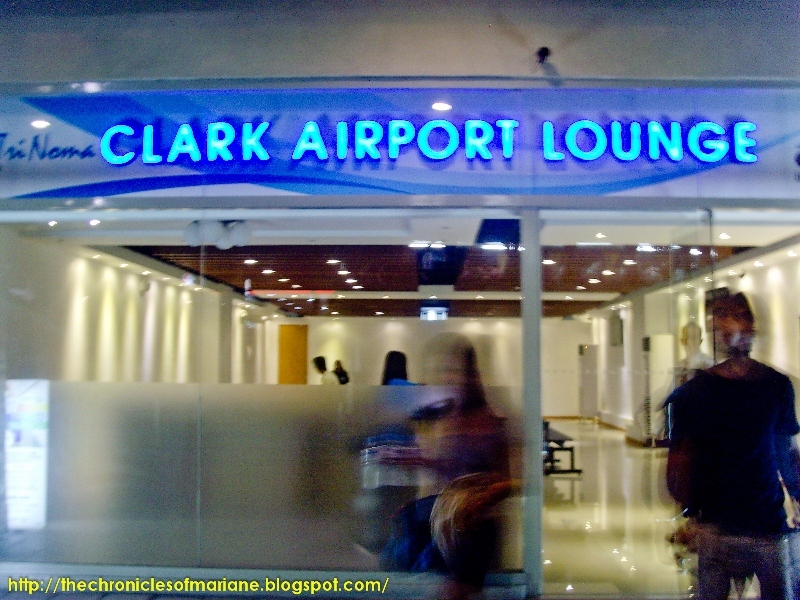 I have been meaning to book flights coming from Clark, most especially the international ones, as the fare is usually cheaper and the airport is closer to where I live. The opportunity came when AirAsia finally "landed" its way to the Philippines. 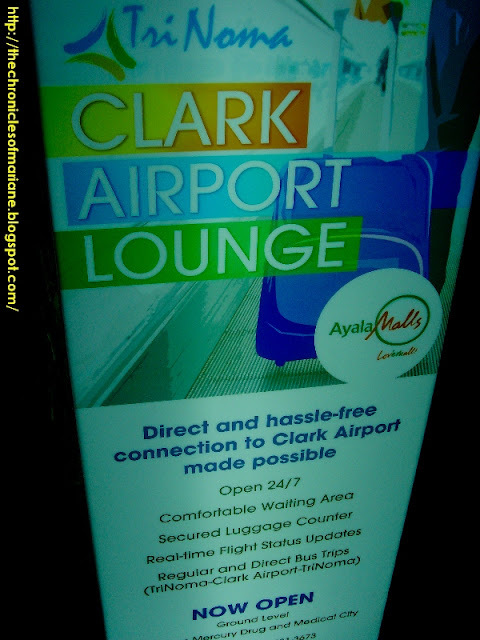 I was able to book two flights that will depart at Clark DMIA, Pampanga and though the airport was close to our city, I never really had the chance to commute going there, so I looked for convenient and cheap ways on commuting to Clark airport. 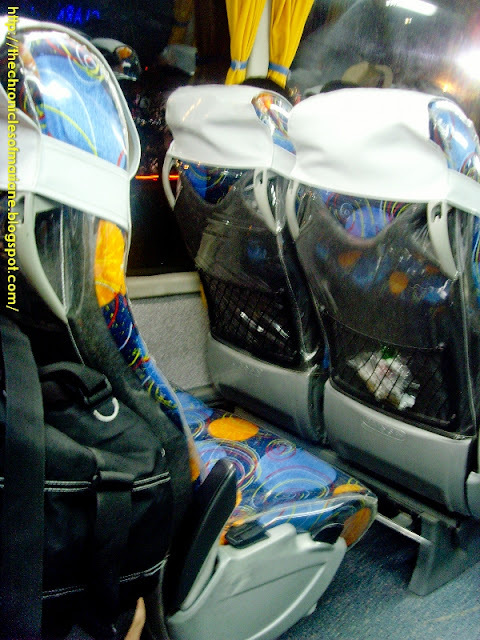 On my first flight going to Kuala Lumpur, I was able to take a bus from Victory Liner Monumento and alighted at Dau Mabalacat bus terminal. I was supposed to take the free AirAsia shuttle from Marquee Mall but I found out upon arriving there that they halted this service since January of this year. Afterwards, I took the air-conditioned jeepney that will take me directly to the airport for 50 bucks. Total cost was 185 pesos and travel time took for about 1 hour and 15 minutes. 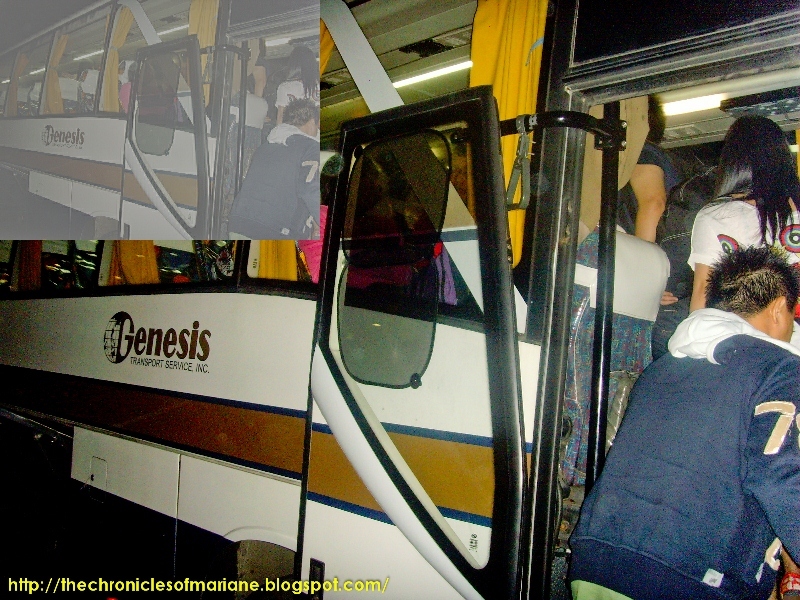 I was able to find out about the new bus route from Trinoma which are operated by different companies such as Philtranco, Genesis, Victory Star and Five Star. I decided to take this as it would only require me one bus trip. 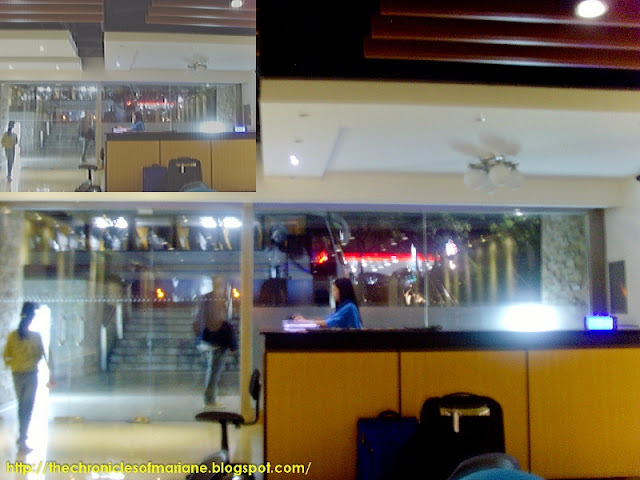 Upon arriving at the lounge at Trinoma, the bus has not arrived yet so I decided to relax for a bit. 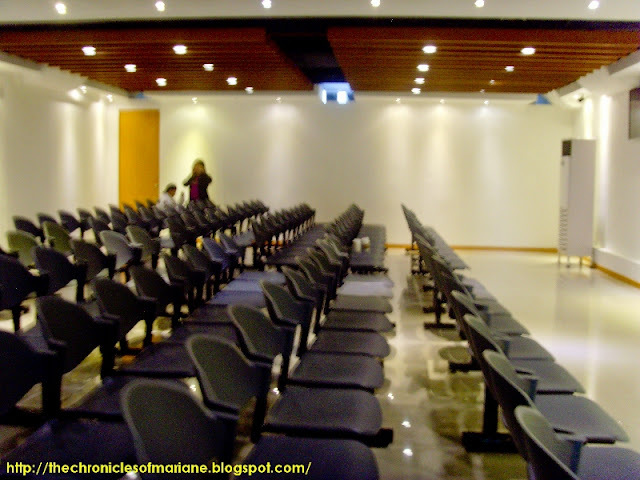 There are lots of seats available for those who would like to relax and even take a nap. Downside I guess was that there was no Wi-Fi available outside mall hours. I have also read from their promotions that there are on-time displays of flights but when I arrived, the TV screen was not even turned on. Our bus was scheduled to depart 3AM, and the bus arrived 30 minutes early. We were directed to go inside the bus already and waited for any late passengers. At exactly 3AM, we left TriNoma. The bus also had no Wi-Fi connection which was a bummer. 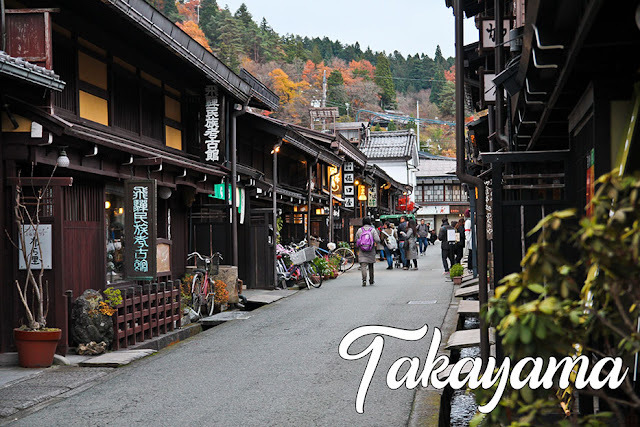 The trip only took 1 hour and 15 minutes as well and will also take you directly at the Departure gate of the airport. You may also call their hotline, 621-3673, for any inquiries. 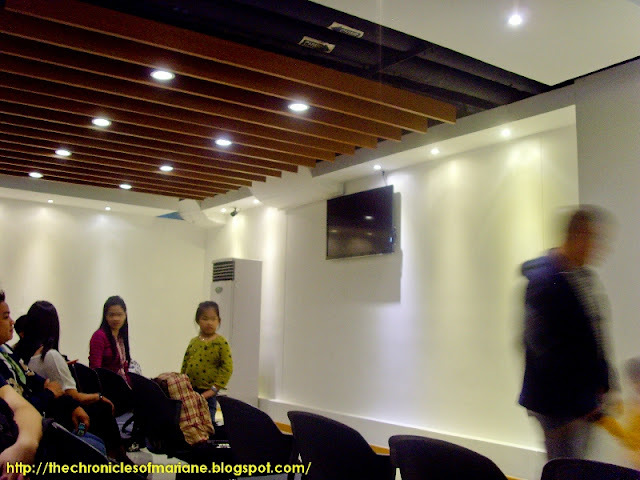 The lounge is located between Mercury Drug and Medical City, TriNoma ground floor. To avail a bus-seat from Trinoma Lounge to Clark Airport, is reservation required? Or just simply walk-in?